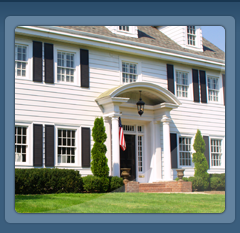 PROFESSIONALY TRAINED STAFF WILL PERFORM ALL SPRING TURN ON PROCEDURES AND ADJUSTMENTS. 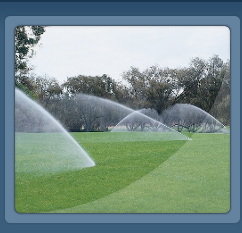 We offer the best possible rates on sprinkler and irrigation systems. 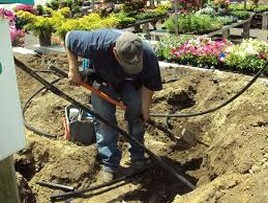 We can design, install, and service any brand irrigation system. We have a combined 30 years experience in sprinkler system design and construction. Customers want a commitment and company they can reply on for honest, quality work, and best lawn sprinklers money can buy. All while having the peace of mind that the company you hire will be there for years to come and service your lawn sprinklers. Low Cost Sprinklers is that company you have been waiting for. Our lawn sprinkler materials are purchased in bulk off season when prices are at their lowest and in cash. We pass along the savings to you our irrigation customers. There are no hidden fees or “after the fact charges” everything is spelled out in the estimate you receive for your lawn sprinklers. No mysterious charges for something “Oops we forgot to include that in the estimate”. 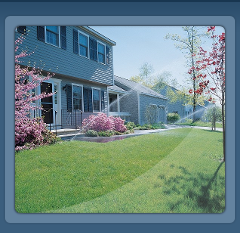 Low Cost Sprinklers offers the best pricing and service available of any local company. We arrive on time and start on time and complete on schedule. I will promptly return your calls, schedule estimates and also can schedule service calls for your lawn sprinkler when you need it. Over 20 years in business snow plowing and snow removal servicing the largest commercial parking lots for winter snow plowing and winter snow removal. We offer the best pricing and most reliable snow plowing service than any other company in the area. We provide commercial snow plowing and snow removal service to the areas of Andover, North Andover, Lawrence, Methuen, and adjacent towns in the Merrimack Valley and southern New Hampshire. We also provide after storm snow removal on and off site. 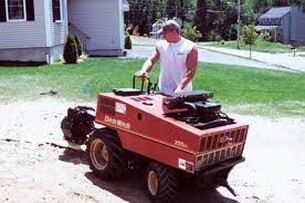 You will not find a better company to work with than Low Cost Commercial Snow Plowing. Offering lawn sprinkler system design, sprinkler installation, drip irrigation systems, rain and money saving retrofits to existing lawn irrigation systems. We service Andover, North Andover, Lawrence, Methuen, and adjacent towns in the Merrimack Valley and southern New Hampshire. You will not find a better company to work with than Low Cost Sprinklers. 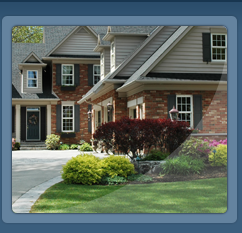 for a lawn or garden sprinkler system for your home, office, or property.